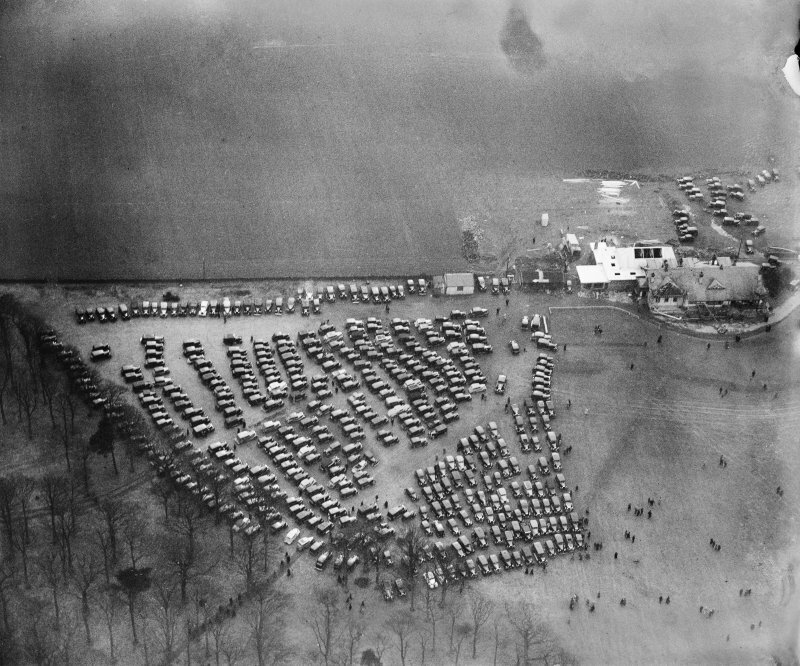 Car parking area, launch of the Queen Mary, River Clyde, Glasgow. 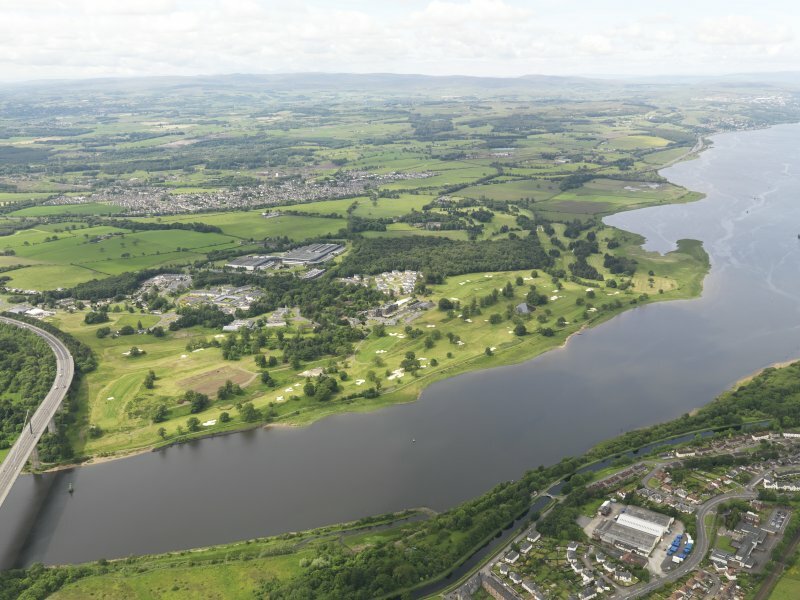 Oblique aerial photograph. 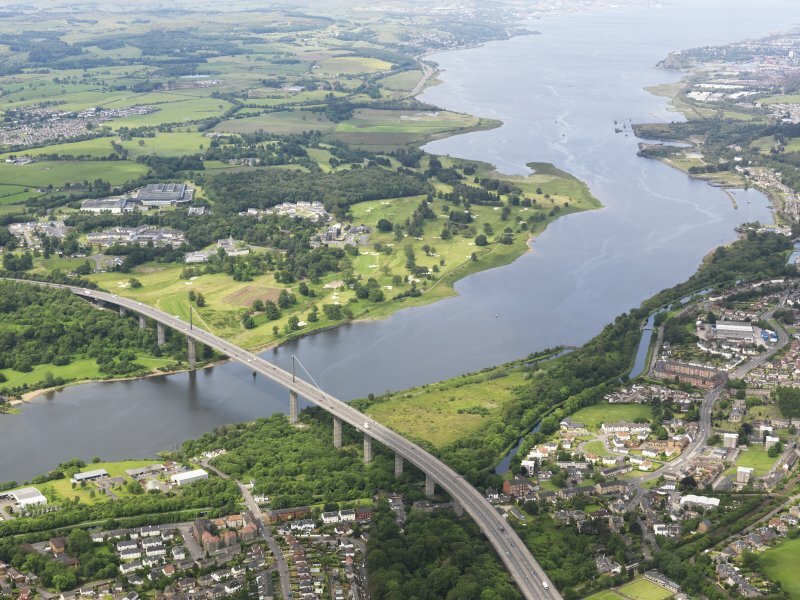 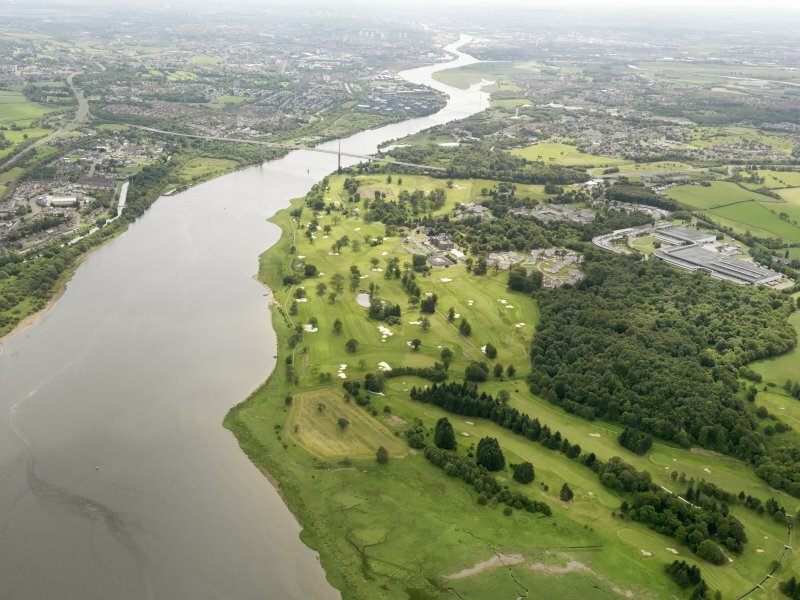 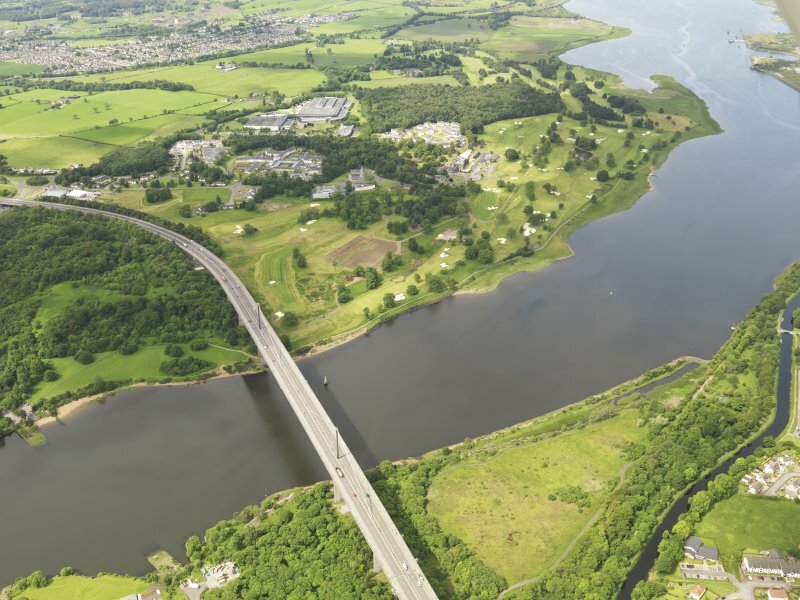 Oblique aerial view of Erskine Golf Course with Erskine Bridge in the foreground, taken from the ENE. 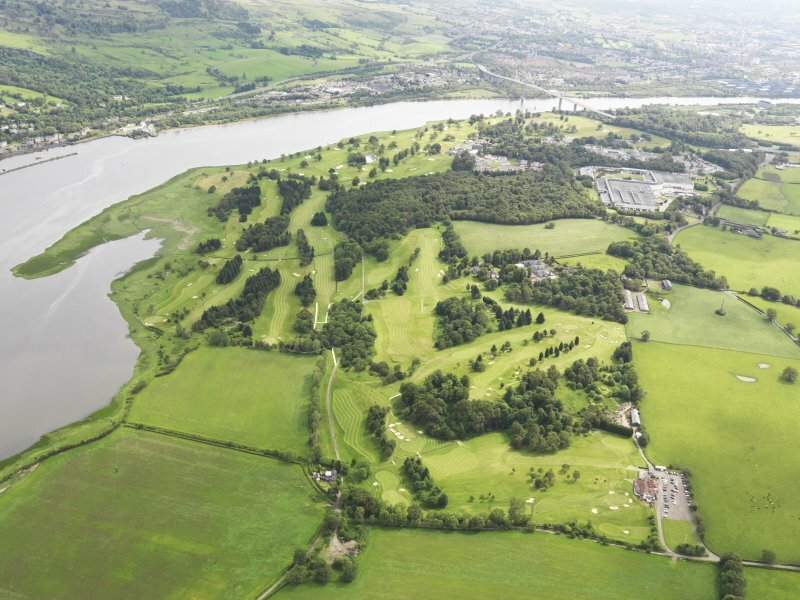 Oblique aerial view of Erskine Golf Course, taken from the SE. 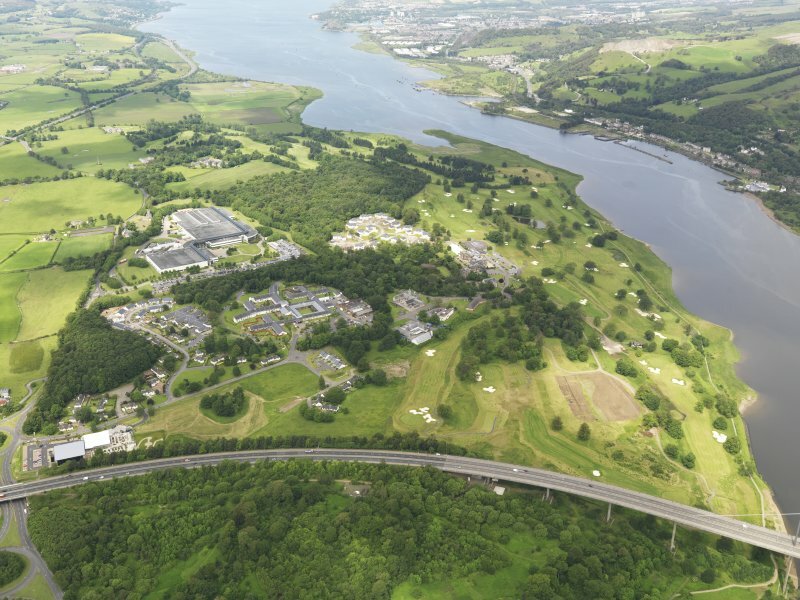 General oblique aerial view of Erskine Golf Course, taken from the W.
Oblique aerial view of Erskine Golf Course and Erskine Bridge, taken from the NE. 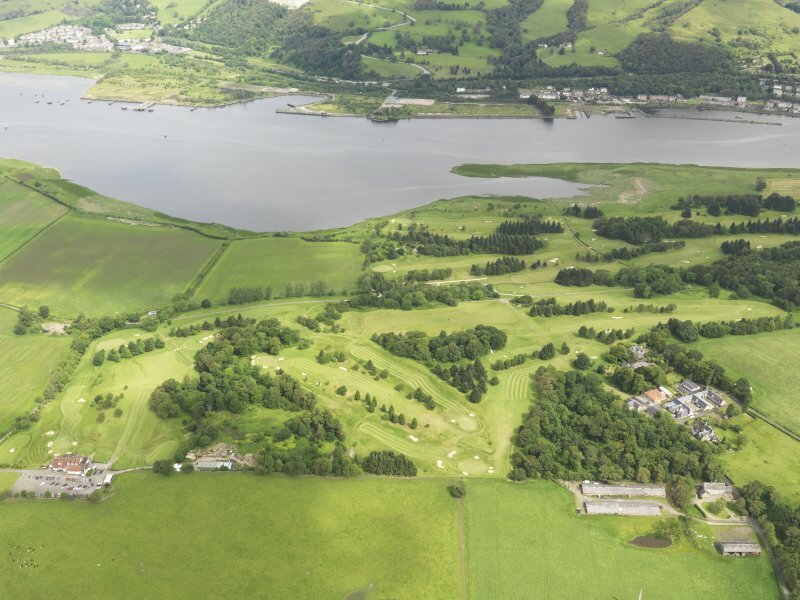 Oblique aerial view of Erskine Golf Course, taken from the ESE. 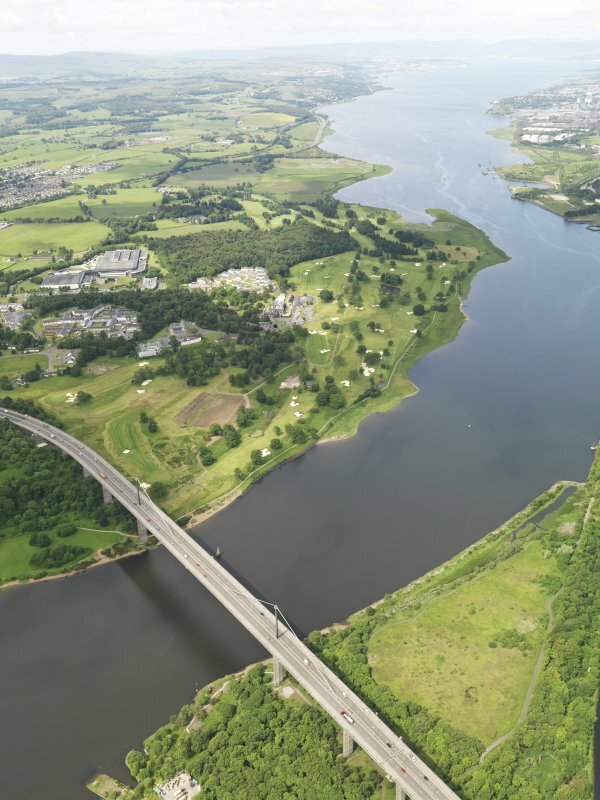 Oblique aerial view of Erskine Golf Course with the Erskine Bridge in the foreground, taken from the ENE. 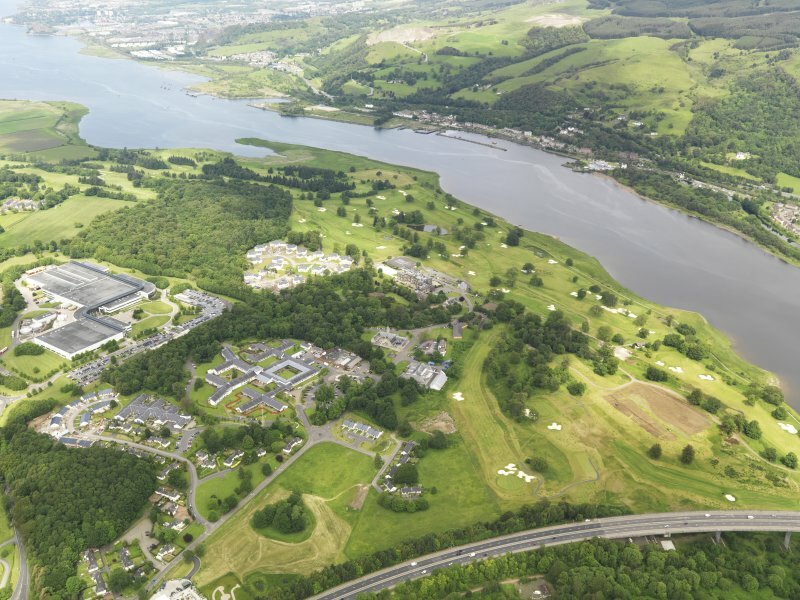 Oblique aerial view of Erskine Golf Course, taken from the SW.
Oblique aerial view of Erskine Golf Course, taken from the S.
Oblique aerial view of Erskine Golf Course, taken from the N.